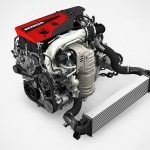 So, you need a little more oomph than a 306 HP Honda Civic Type-R crate engine? Well then, how does double of that figure sounds? Good? Awesome, then perhaps the Mopar 6.2L Supercharged Crate HEMI Engine Kit is the crate engine of choice for you. 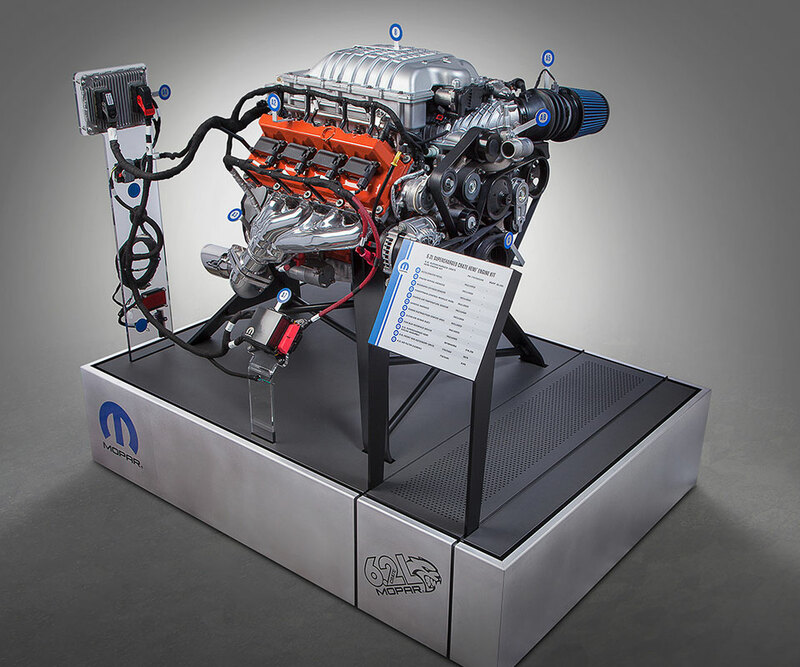 Dubbed the “Hellcrate”, the Mopar 6.2L Supercharged Crate HEMI Engine Kit is Mopar first-ever supercharged, factory-backed crate engine kit that packs a whopping 707 ponies and 650 lb-ft of torque. 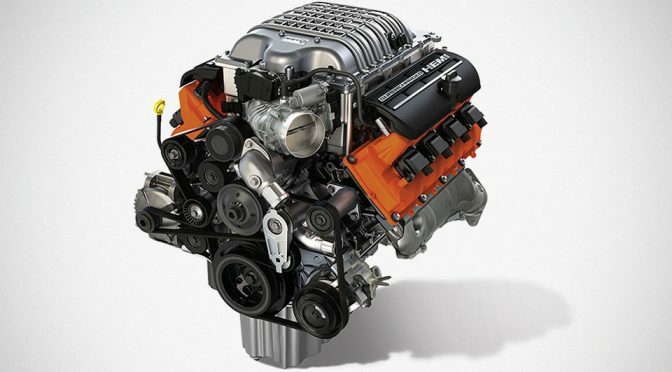 There is an engine kit that offers “relatively simple ‘plug and play’ when use with the requisite the 6.2L supercharged Crate HEMI Engine Assembly. So, essentially, you need the two to work. 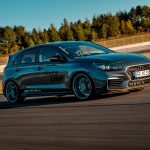 Minimally because, the required Front End Accessory Drive (FEAD) kit, which comprises of alternator, power steering pump and whatnot, is sold separately. 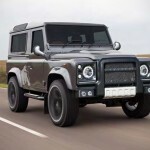 The engine will, of course, come with factory-backed quality, thus saving yourself the chore of scouring the junkyard for totaled donor vehicles. 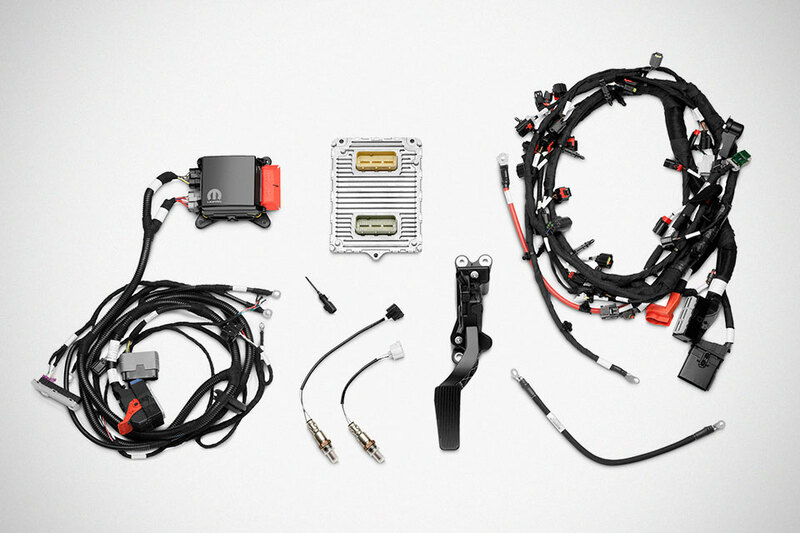 The kit will come with a unlocked powertrain control module (PCM), power distribution center, engine wiring harness, chassis harness, accelerator pedal, ground bumper, oxygen sensors, charge air temperature sensors and fuel pump control module. 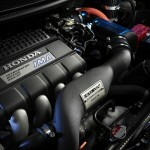 Basically, you get the works necessary to get your ride on the road with minimum hassle and shorter in-garage time. Anyways, as a boon, the engine will be shipped in a unique packaging with “Hellcrate” logo, so you neighbors did know and in-depth information sheets are included to get you going. Oh, wait. There’s another catch-22 here: it will cost you a princely sum of $21,725 for the engine and the kit. Transmission is, obviously, not included, neither is the FEAD kit. 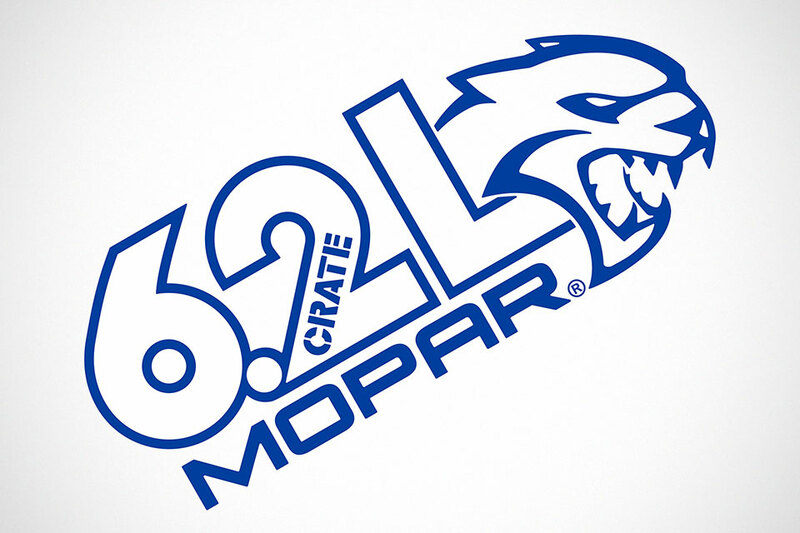 But you do get a three-year/unlimited mileage warranty from Mopar. Still, it is a hefty price, which you may be better off scouring the yards.